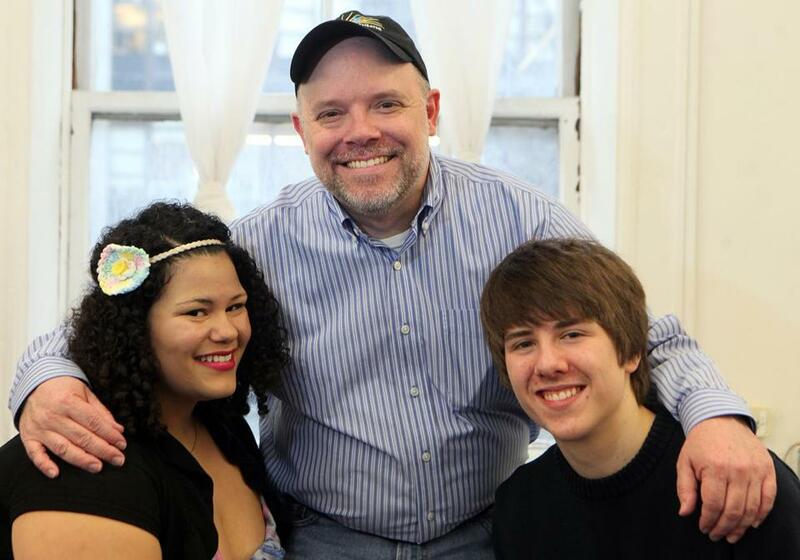 “Schoolhouse Rock!” director Burgess Clark (center) with cast members Adena Walker and Colin Budzyna. They take it from the top. Soprano Adena Walker belts out the tune with excitement. And emotion. Her delivery is the vocal equivalent of an exclamation point. Judging from the energy level in the room, these actors could be singing about conquering the world. Instead, the upbeat subject is, well, grammar. As in interjections, like “hey” and “eek” — the kind of little word that “starts a sentence right.” The song “Interjections!,” of course, is a classic from “Schoolhouse Rock!,” the series of educational cartoons that originally aired on Saturday mornings in the 1970s and ’80s. 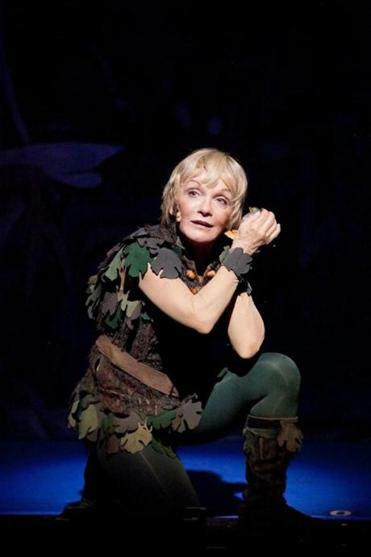 The Boston Children’s Theatre production of the stage adaptation opens April 19 in the Roberts Studio Theatre at the Boston Center for the Arts.